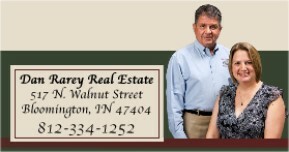 If you have a specific question you would like to ask us or would like to schedule an appointment to view a property, just fill out the contact form or call us. We will get back to you as soon as possible. "We want to be YOUR Realtor!"